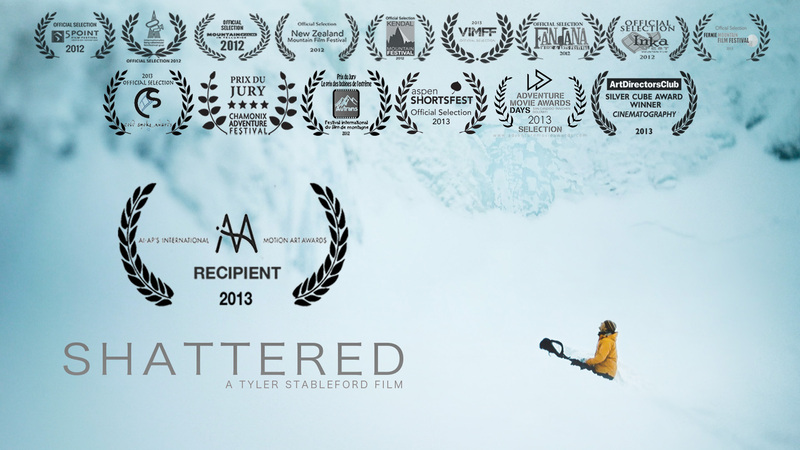 Our short film, “Shattered” won at the International Motion Arts Awards and we couldn’t be happier. Following the film’s success as one of the top 39 films at the AI-AP, Motion Arts Pro Daily writer David Schonauer highlighted our short film. Read the excerpt below and thanks to David for the accolades! 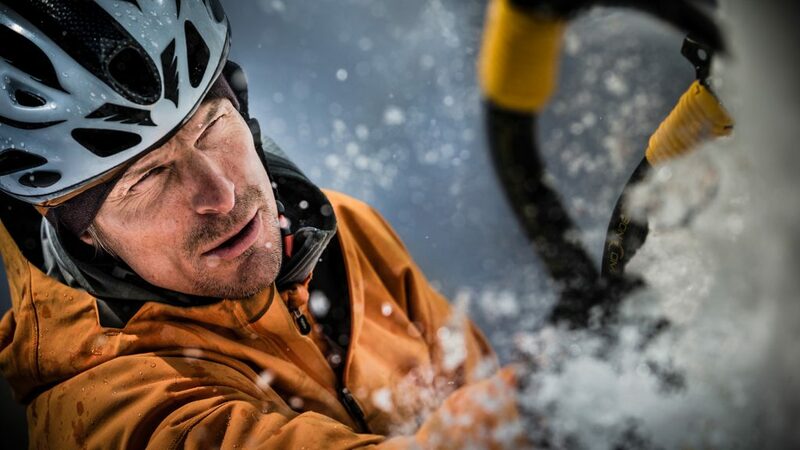 Canon 1DX film with Steve House. You can read the full article here, and watch the full film here. Many thanks David and Motion Arts Pro, along with the folks at the International Motion Arts Awards!